Healthy is Beautiful! 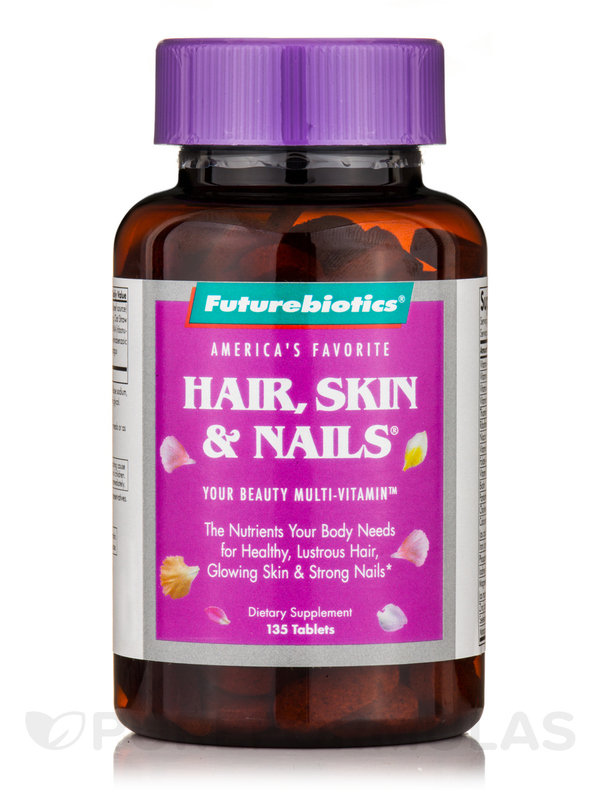 Since 1985‚ millions of women have discovered the benefits of Futurebiotics' Hair‚ Skin & Nails®. 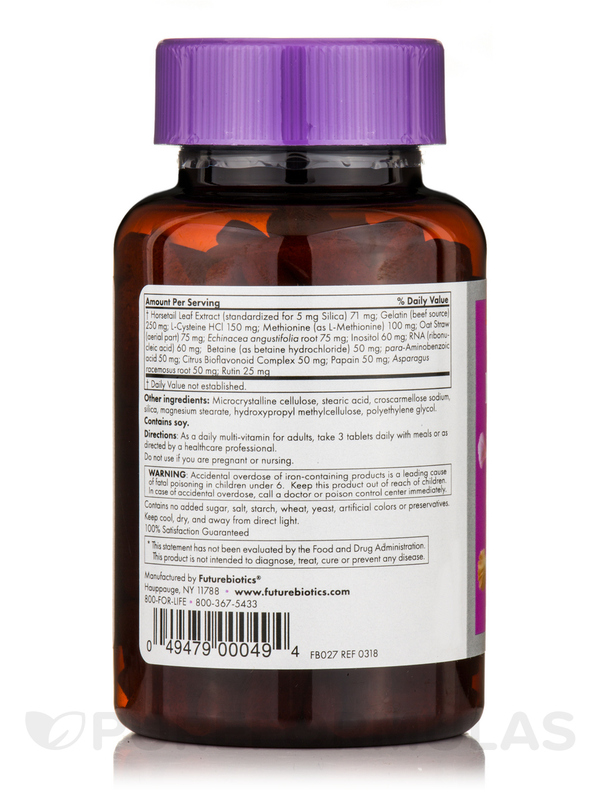 Hair‚ Skin & Nails® is a complete daily multi-vitamin that also provides targeted nutrition for healthy‚ lustrous hair‚ glowing skin and strong nails. Complete daily nutrition to help you feel as good as you look. 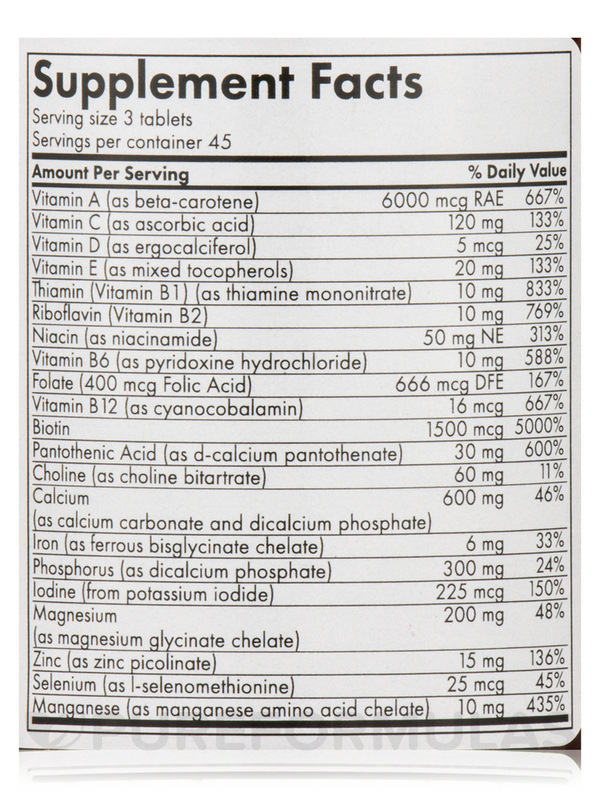 †Horsetail leaf extract (standardized for 5mg silica) 71mg; gelatin (beef source) 250mg; l-cysteine HCI 150mg; methionine (as l-methionine) 100mg; oat straw (aerial part) 75mg; echinacea angustifolia root 75mg; inositol 60m; RNA (ribonucleic acid) 60mg; betaine (as betaine hydrochloride) 50mg; para-aminobenzoic acid 50mg; citrus bioflavonoid complex 50mg; papain 50mg; asparagus racemosus root 50mg; rutein 25mg. 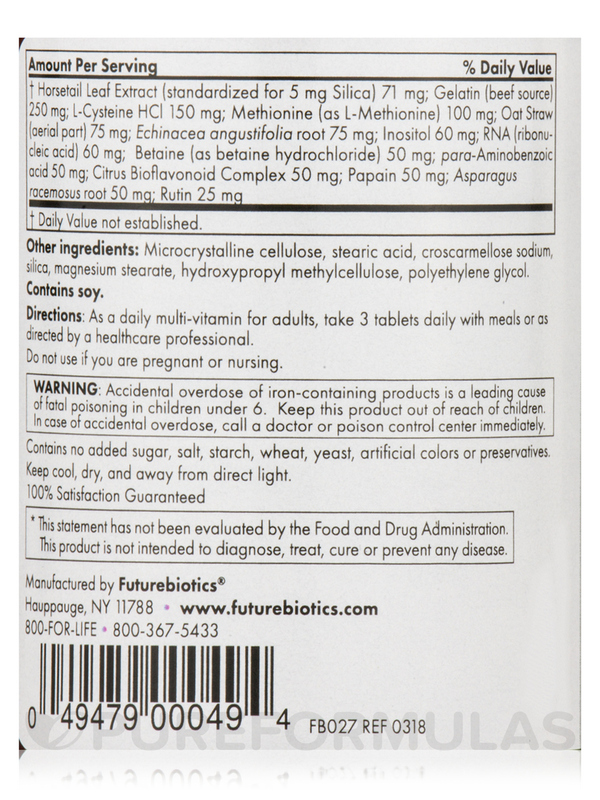 Other Ingredients: Microcrystalline cellulose‚ stearic acid‚ croscarmellose sodium‚ silica‚ magnesium stearate‚ hydroxypropyl methylcellulose‚ polyethylene glycol. Contains no added sugar‚ salt‚ starch‚ wheat‚ yeast‚ artificial colors or preservatives. 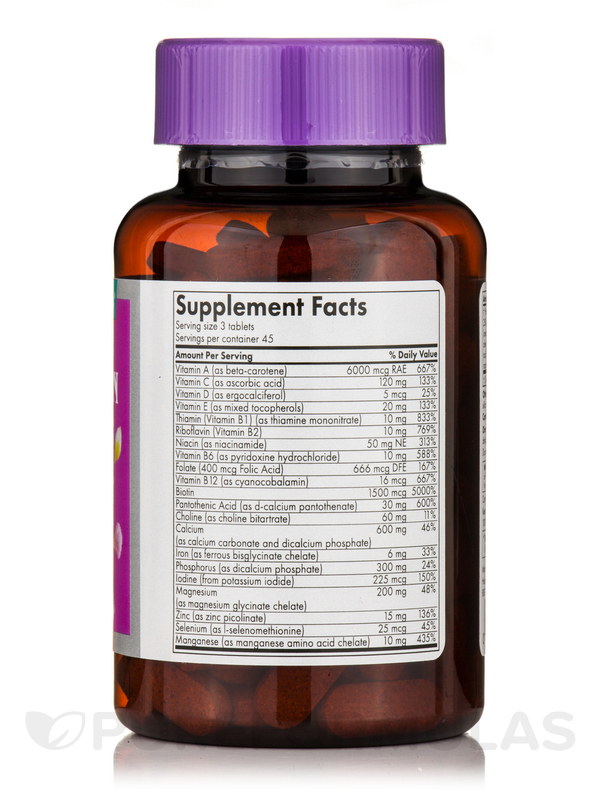 As a daily multivitamin for adults‚ take 3 tablets daily with meals or as directed by a healthcare professional. Keep cool‚ dry‚ and away from direct light.